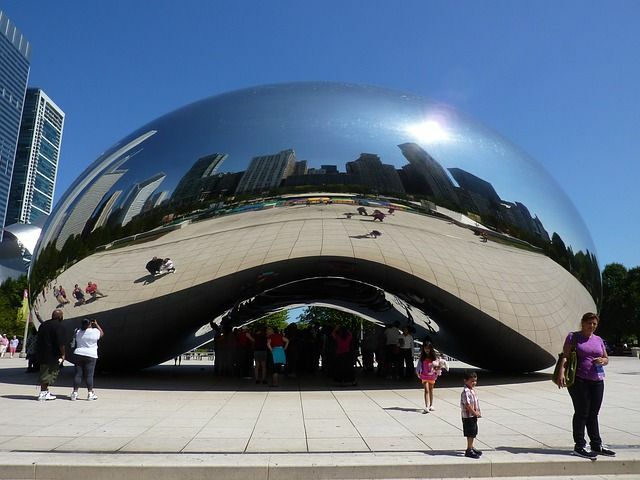 As we blogged about previously, Kapoor brought a lawsuit alleging that the unauthorized use of an image of Cloud Gate in the NRA’s video infringed on Kapoor’s copyright. Per Kapoor’s press statement: “We are pleased to declare victory over the NRA. They have now complied with our demand to remove the unauthorised image of my sculpture Cloud Gate from their abhorrent video “The Violence of Lies,” which seeks to promote fear, hostility and division in American society.” Kapoor also called on the NRA to donate $1 million to victims of gun violence. Is the Ben & Jerry’s Cow Truly Happy? Can Zillow’s “Zestimates” Constitute False Advertising Under Illinois Law? Can Milk Be “Organic” Under Federal Law But Not Under California Law?